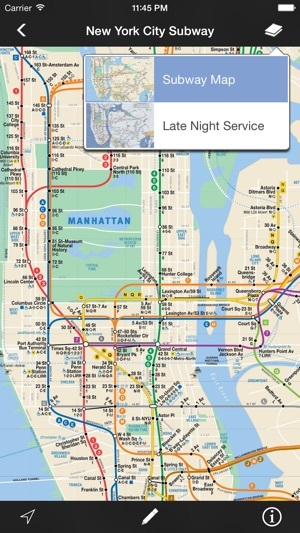 Maplets is the perfect compliment to Google Maps: You can download and store maps of national parks, state parks, metro, subway, bike maps, ski resorts, college campuses, zoos, theme parks and more! In addition, this is an iPhone and iPad universal app so there's no need to purchase the app separately for all your devices. • Every map download is free, with a continually updated source of maps. 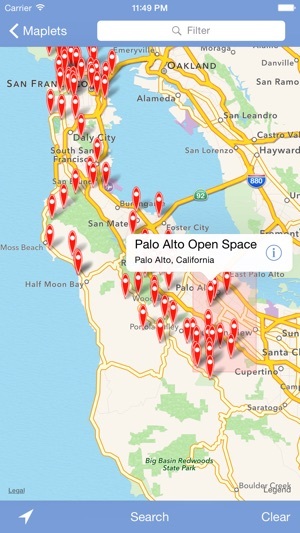 • Once maps are downloaded, they are stored on the device for quick access even if you have slow or no internet connection at the location. • Hotlinks to get up-to-date information such as weather, snow report. Requires live internet connection. If you'd like to see a park or place near you use Maplets, feel free to suggest it to us and we'll do our best to add it. Map requests are subject to availability of the particular map. I have used Maplets for four years now and it is still my most useful and convenient app. Maplets continues to get better and better. While it does not track your hiking progress you can drop pins to trace your trail. I use this feature for trail review when home. It also has a marker that shows direction of travel when on the trail , another useful feature. I have access to maps at anytime. Once downloaded i can use them without being connected to wifi or 3G. The maps are with me at all times. Additionally, with GPS enabled, I can pinpoint my location on the maps when hiking-a great feature. Zaia is always updating their database to keep current. If you want Zaia to add a map you can contact them thru the app (or online) to make your request-if it is available they will add it. 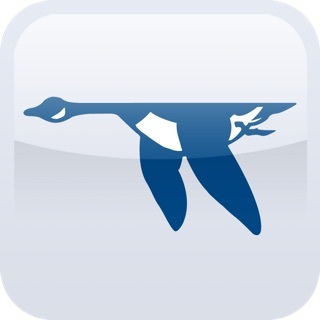 I have not had any issues with this app and use it several times each week. Love this app! This is a great app that just keeps getting better all the time. I am an avid hiker and lead a local hiking group. 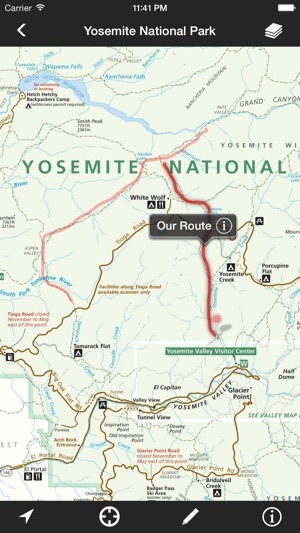 I use this app at least twice a week, and have used it to track my progress on a week long backpack in the Sierras. 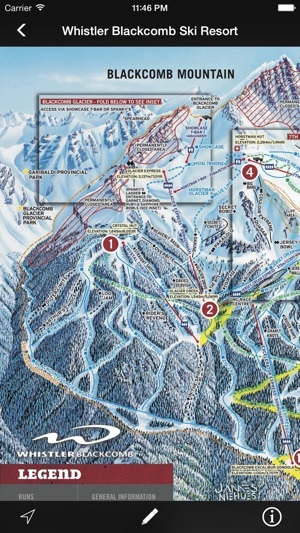 It is loaded with maps of every variety – not just trail maps. 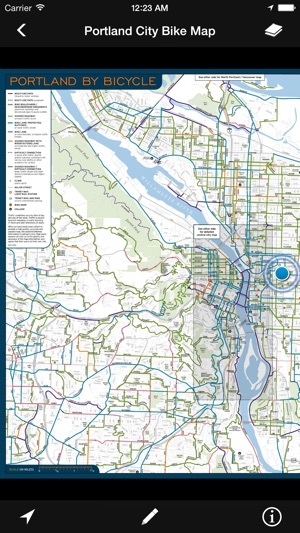 It contains airport maps, transit maps, bike routes, you name it. Last year in Hungary I discovered that it had the bus and transit systems for Budapest! Recently I needed a trail map for a local watershed that was not in their catalog. I made a request and they added the maps in a few days. I have found them very responsive. If you can find the map you want as a PDF on the web, they can add it for you, and most are GPS aware and will plot your location. Great app. Just used Maplets today on a 20 mile hike up San Gorgonio. This app is worth every penny of the 2.99. I'd be happy if I'd paid 10 dollars. 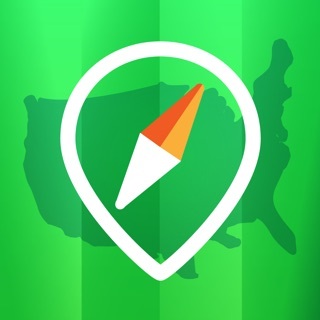 You buy the app and you can download FREE maps from the app that work with your phone's GPS. Maybe it doesn't have all the bells and whistles of some other apps, but it works when you're out in the mountains and you don't have to pay some stupid subscription to get maps. I'm not trying to map my route for Instagram. I want to not get lost. Also, the draw feature works well to estimate how far you have left to go.